I recently decided to add Disc Decompression to my practice. 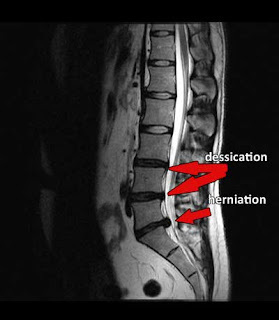 Disc Decompression has recently become a hot topic, with so may people with disc problems and sciatica and numbness in extremities. With this new treatment there is a very high success rate 87%! I have had a great success treatment with patients in the past but with this new treatment it should be even higher. If anyone has any questions or feedback I would love th help. I am always available to answer questions about Chiropractic, or being a Chiropractor in New York.